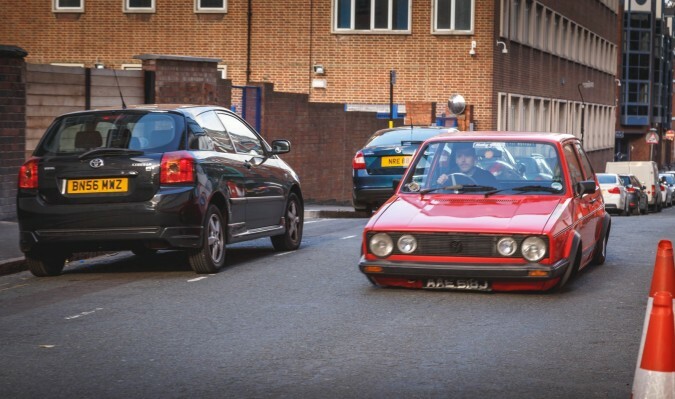 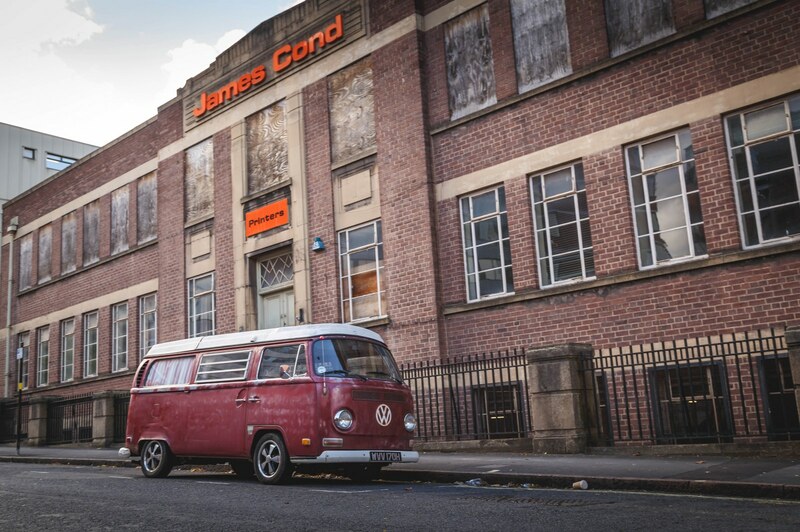 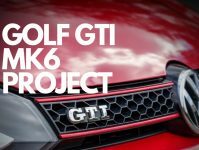 DTA Air-Cooled VW and Porsche Club Hits Birmingham! 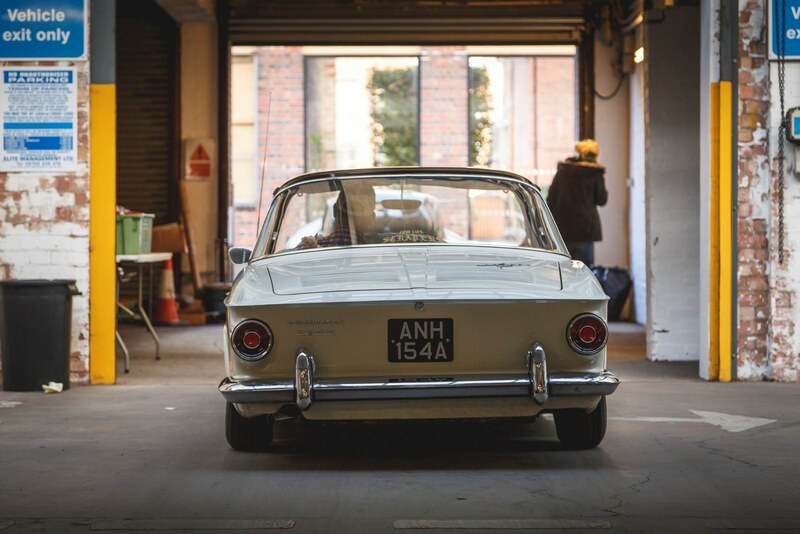 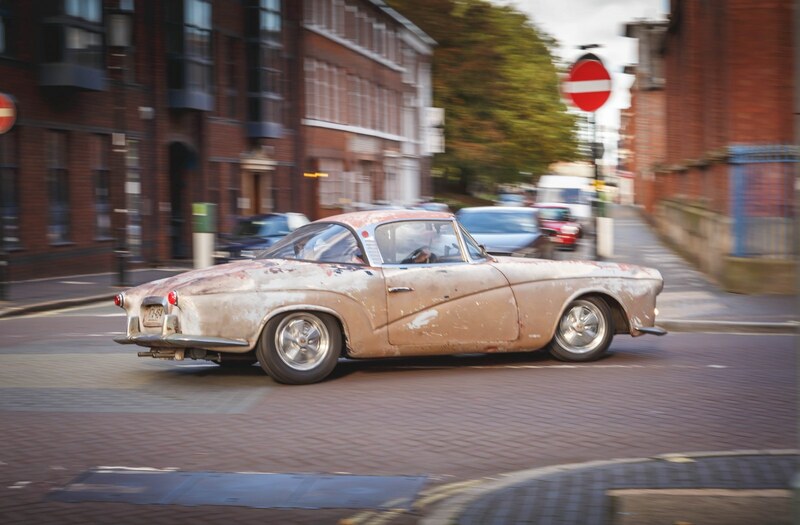 In the particular little sunny corner of Birmingham where I live, it is not unusual to see the occasional nice car. Living opposite a church that holds regular weddings, you also get some decent cars both new and old, turning up packed with brides and grooms. 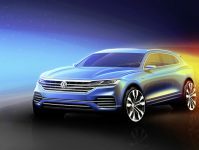 However, a couple of weeks ago I noticed an unusual amount of old, ratted looking VW’s driving past my window. 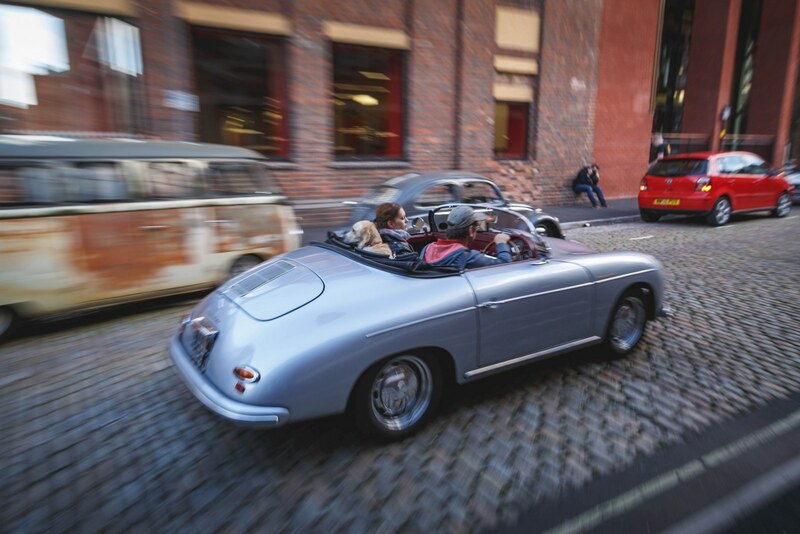 I stopped, admired them and went about my business thinking ‘I hope they have fun wherever they are off to’ and thought no more about it. 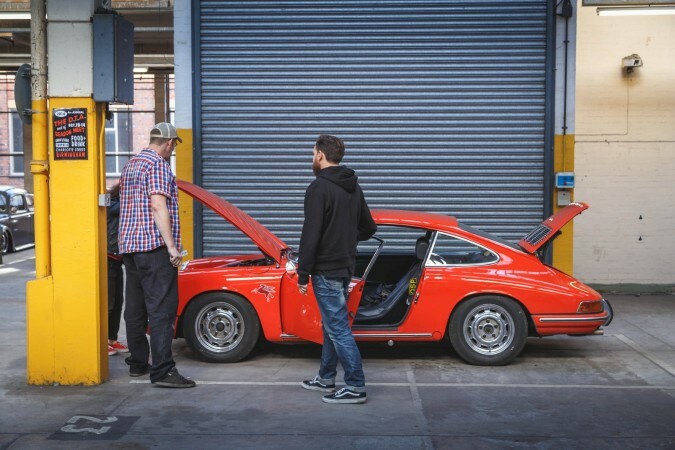 Later that day, whilst trying to finish some work I had been putting off for months! I found myself scrolling through Instagram and came across the same buses all lined up in a local car park, looking incredible. 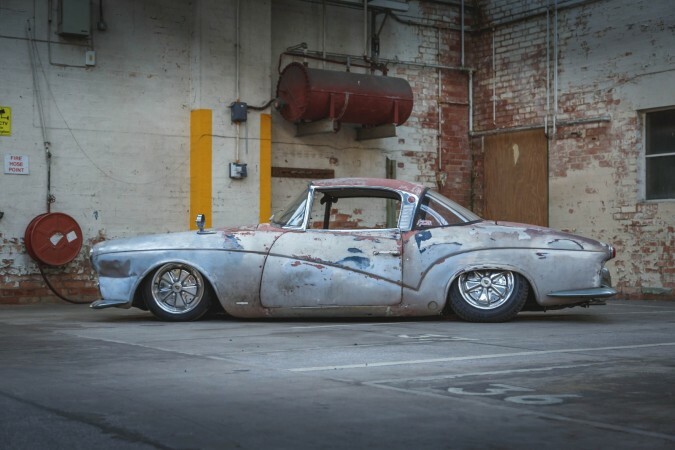 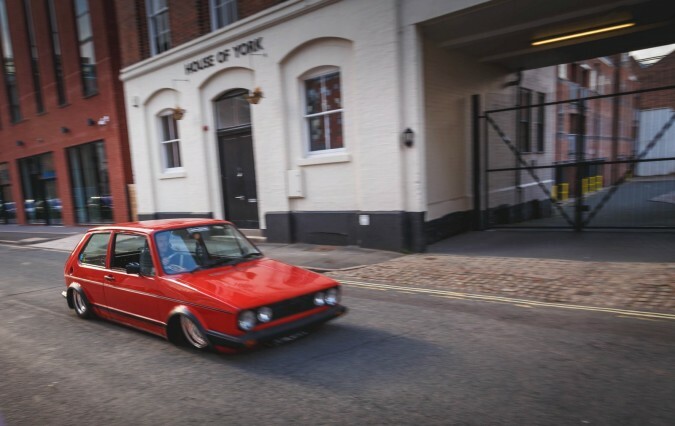 Never one to miss an opportunity to shoot cars of any description, I quickly asked the particular IG user ‘where is this?’ and after a brief few messages, I found out it was about 500 yards from where I live. I grabbed my camera and literally ran out of the house! 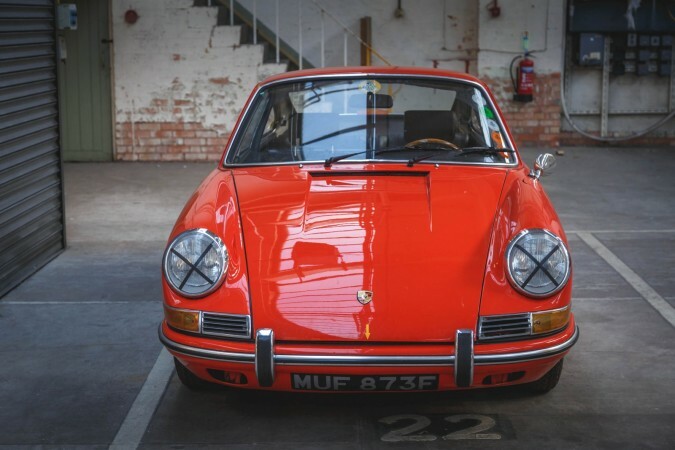 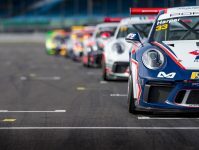 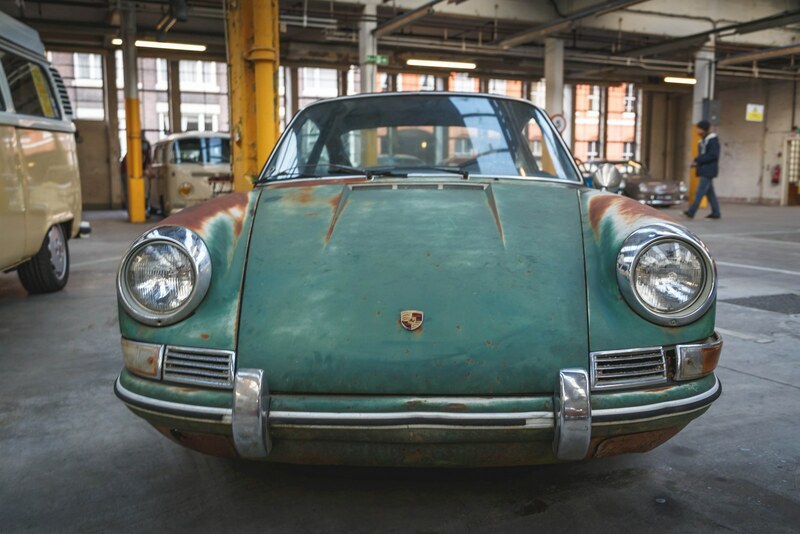 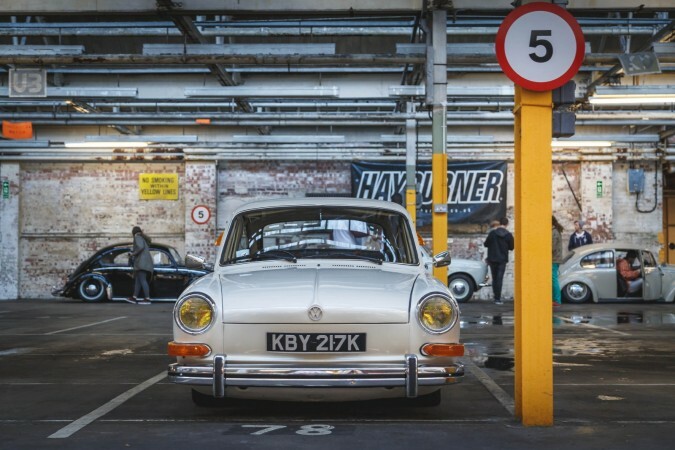 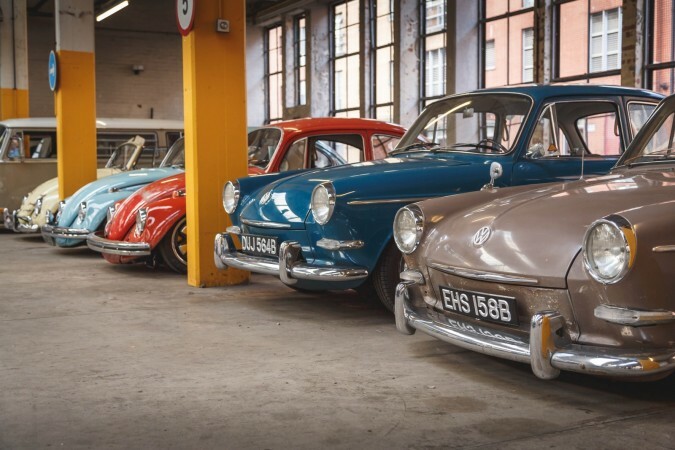 The event was the final season meet for the DTA Aircolled VW and Porsche Club – a dedicated bunch of enthusiasts with a great range of classic VW’s and Porsche’s. When I got to the event, things were just winding up and I only had about 15 minutes to quickly snap what was left. 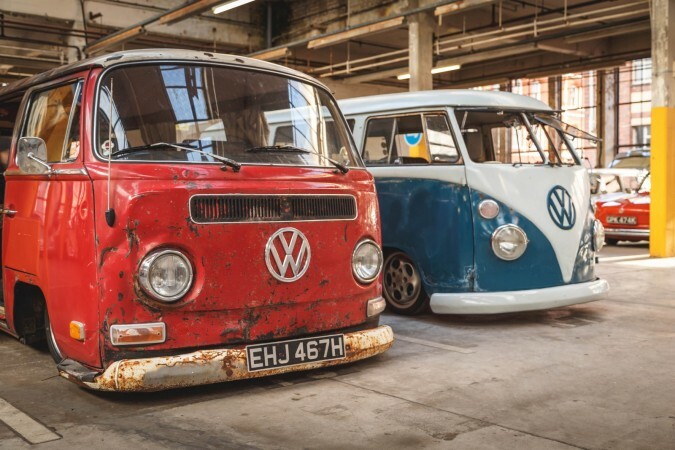 I have always been a fan of classic cars and owning an old Mk2 Polo, I have a soft spot old VW’s but in particular the busses. 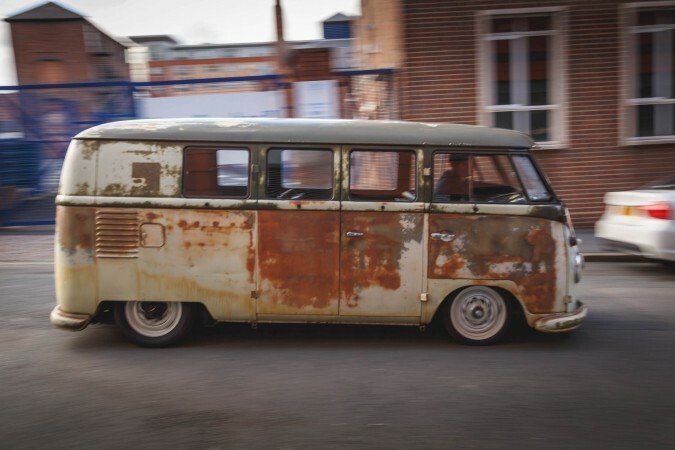 I noticed as many left, quite a few needed an extra ‘helping hand’ and some looked like they had not been run in years. 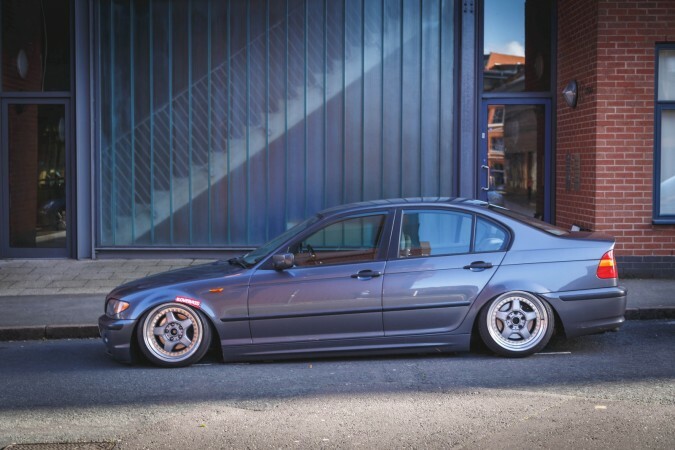 However, I think this is what makes them all the more appealing. 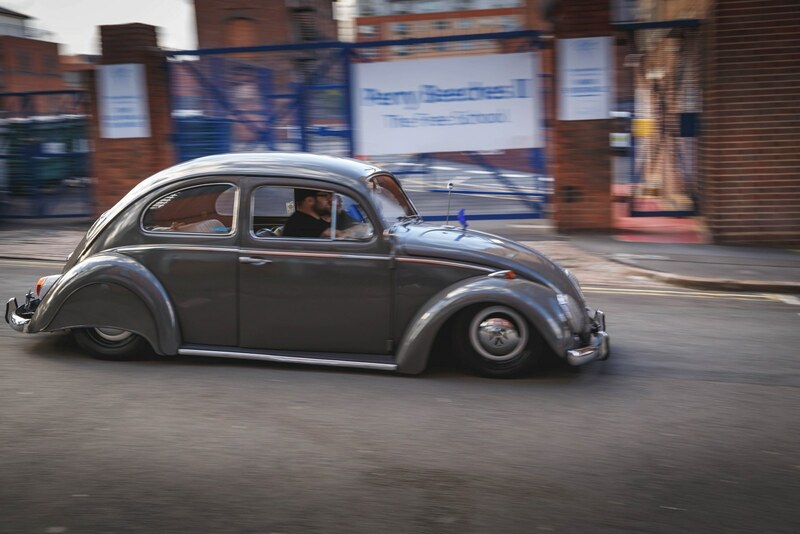 These are proper mechanical items, meant to be fixed, worked on and enjoyed, no plastic engine covers here! 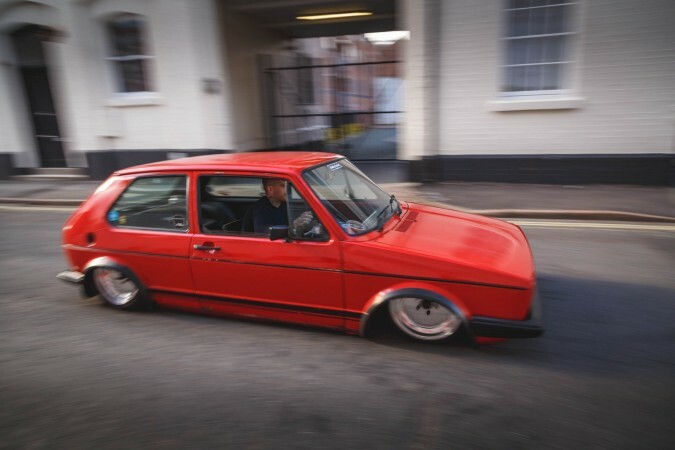 As I watched the last few roll out I thought to myself (as I bet 90% of the people that they drove past on the way home thought) ‘I wish I had one!’ I will definitely be keeping tabs on DTA’s events for next year and hopefully, they will bring the show to my doorstep again! 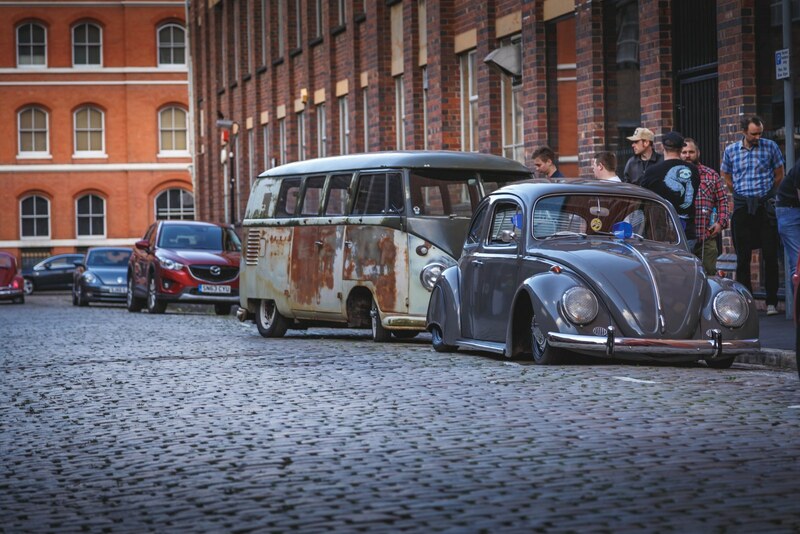 Can’t wait… Check out the full gallery & official video below and see the DTA website for more details. 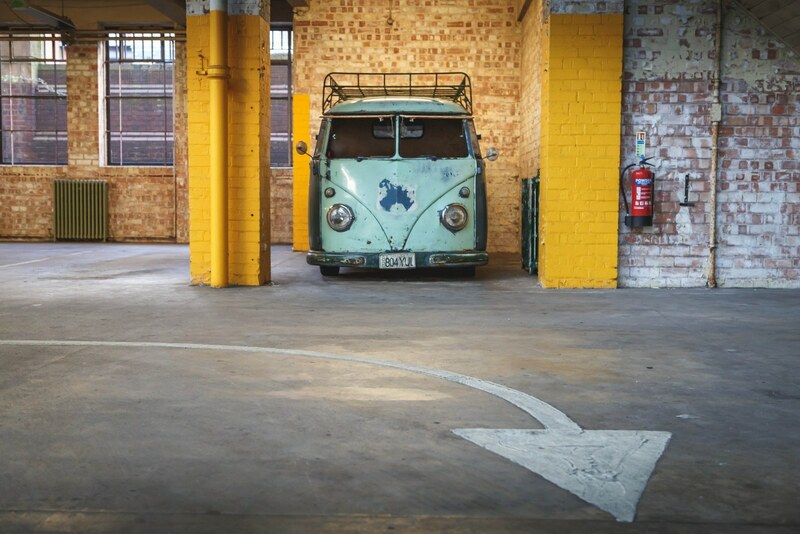 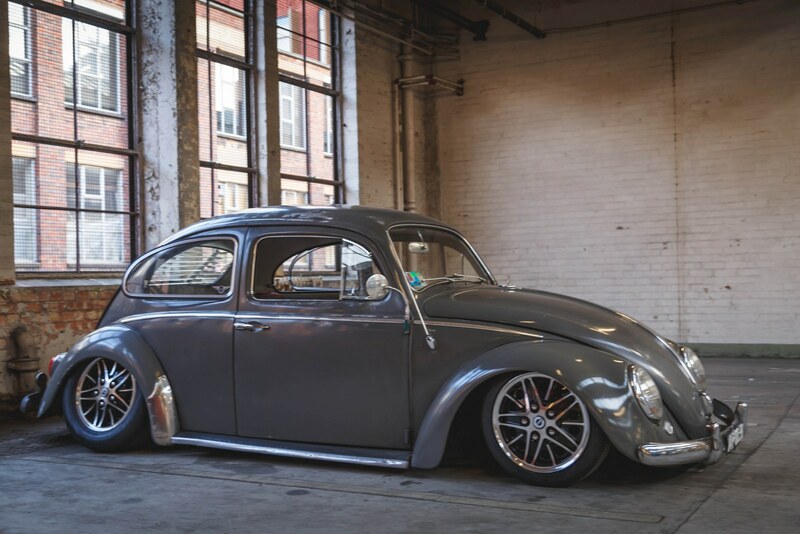 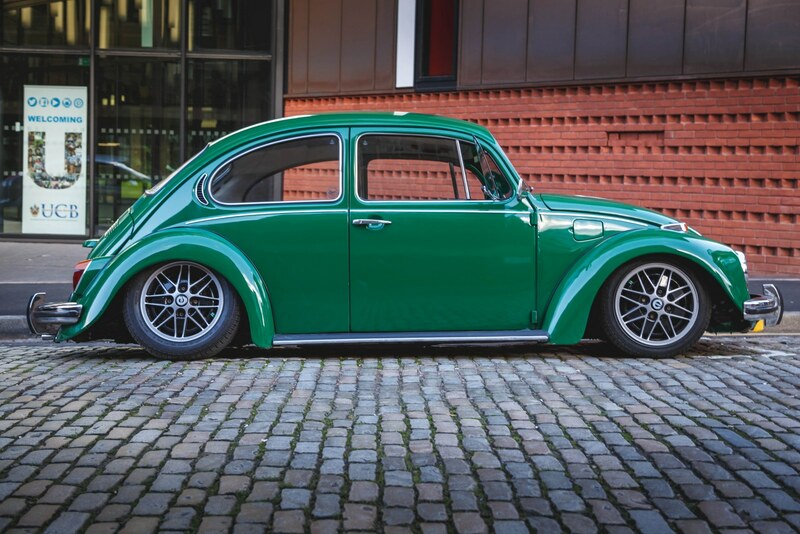 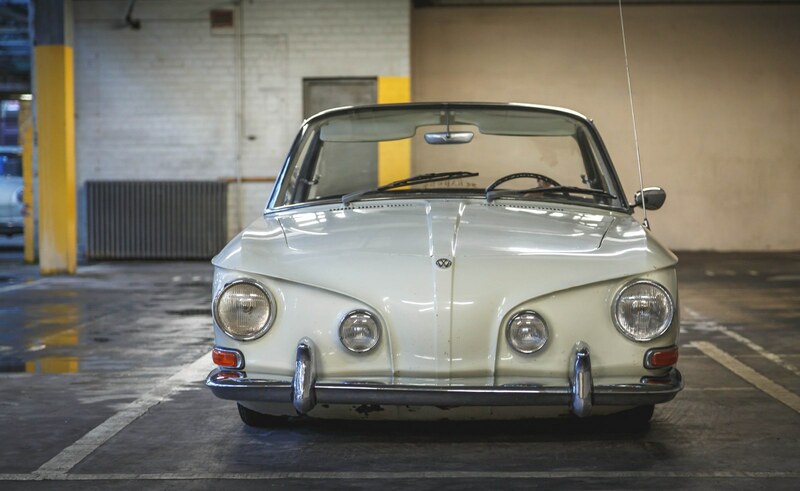 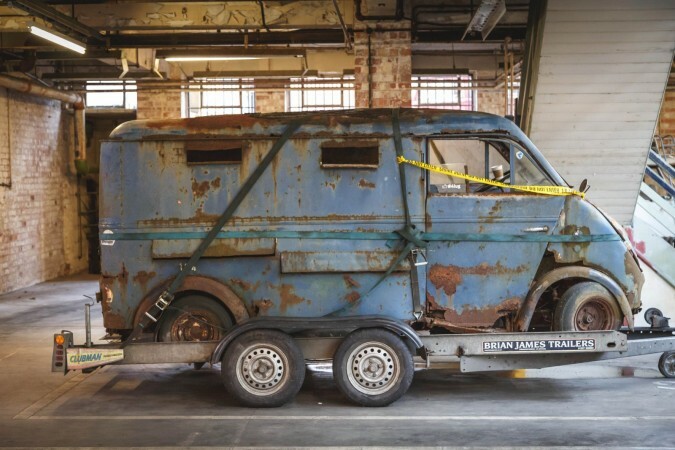 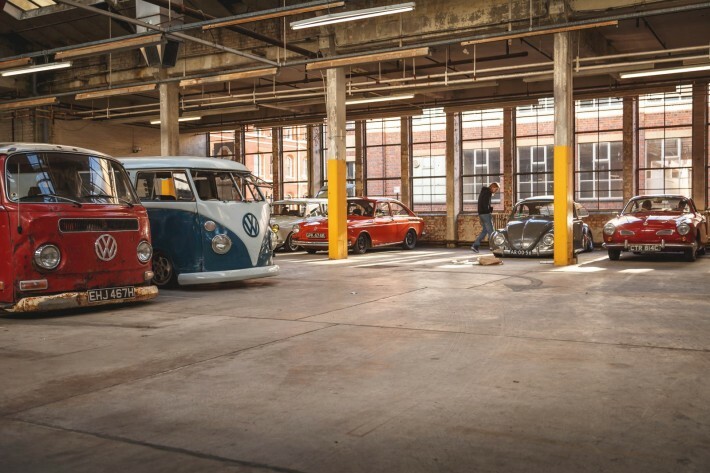 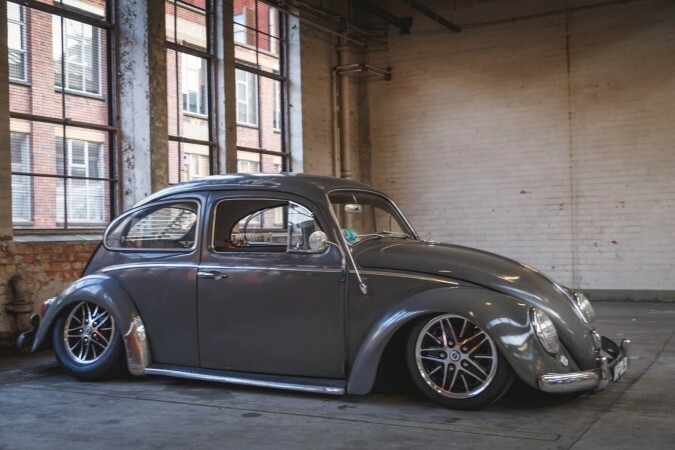 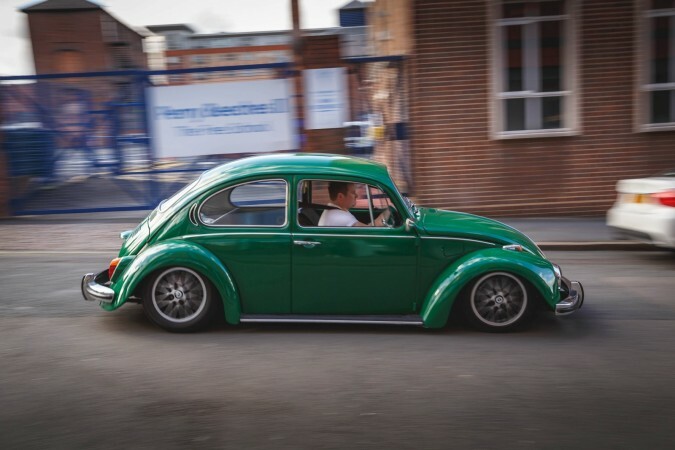 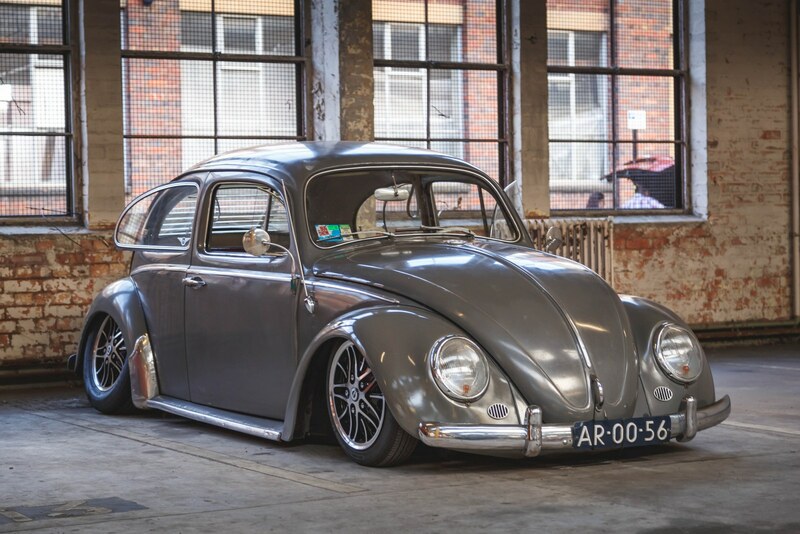 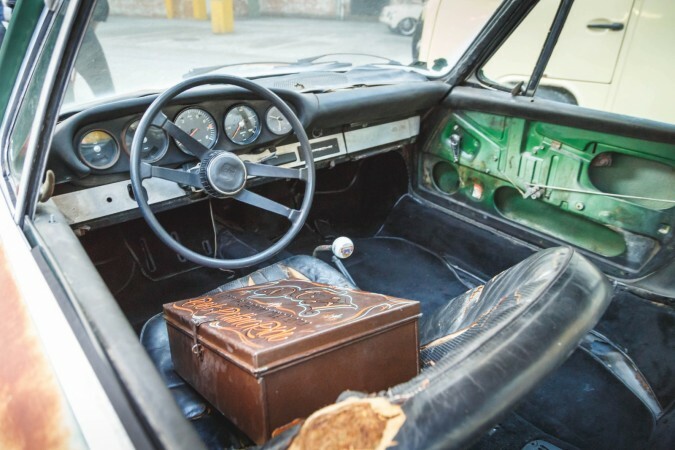 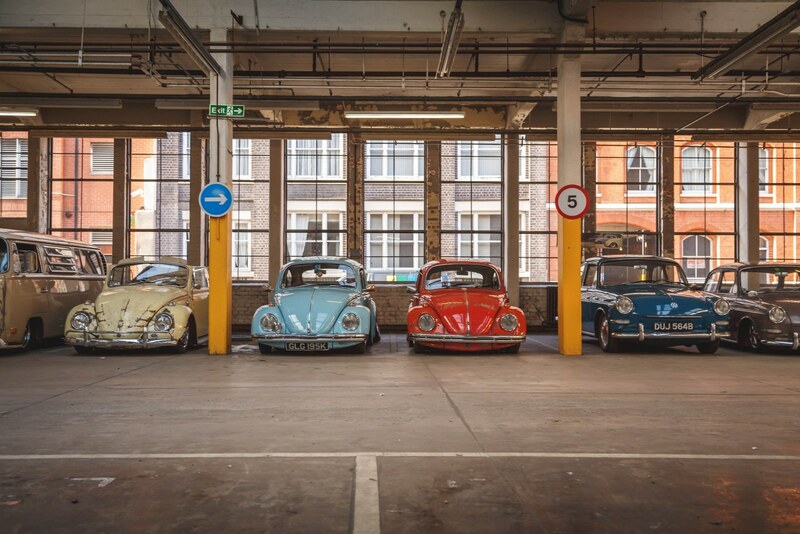 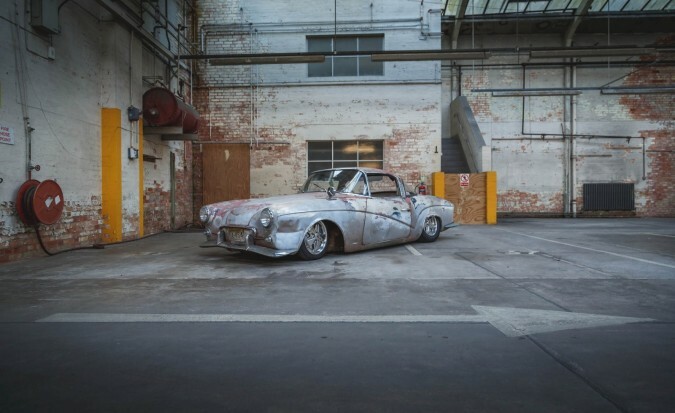 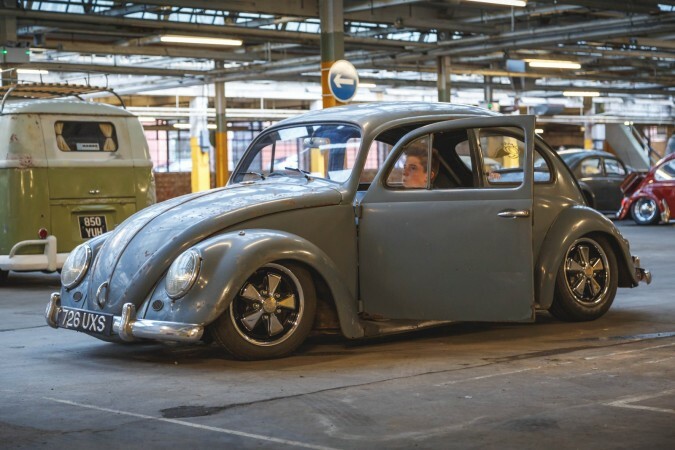 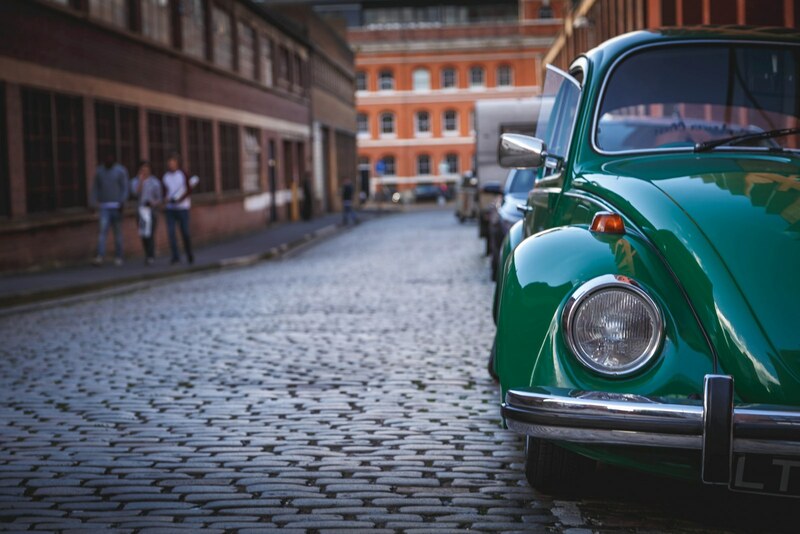 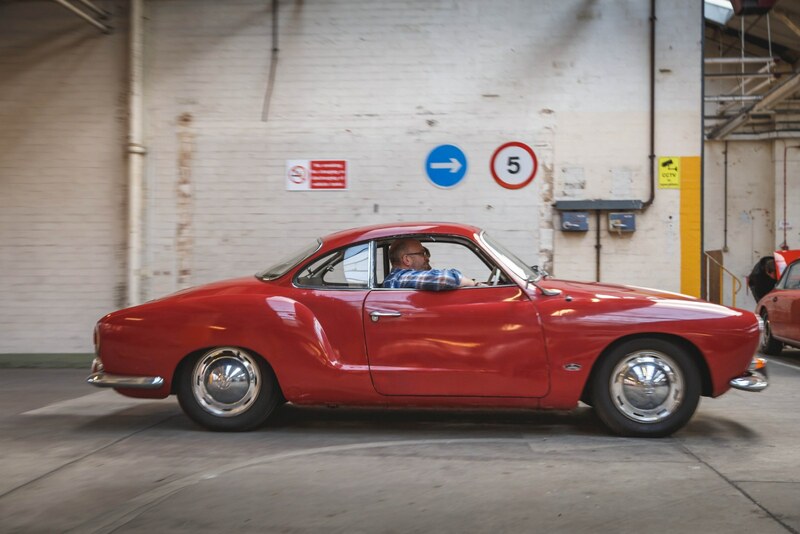 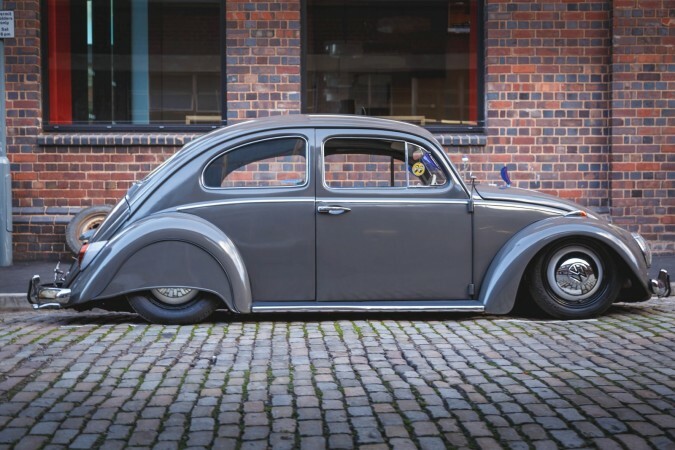 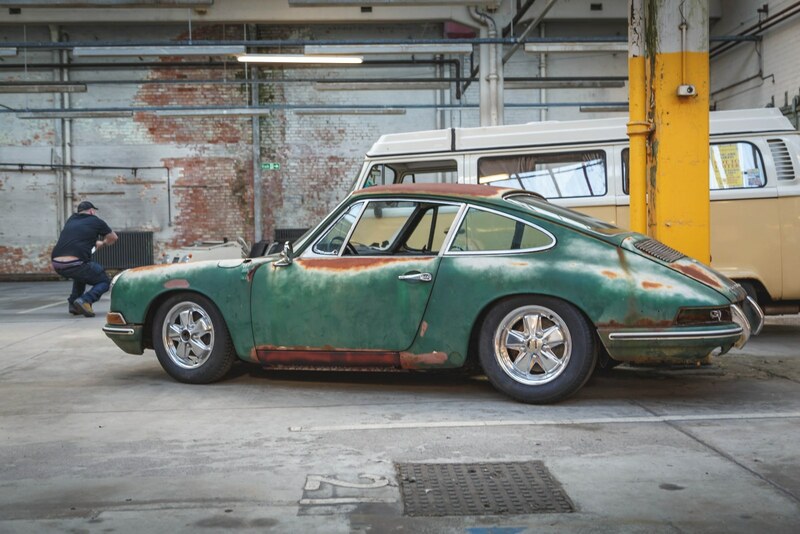 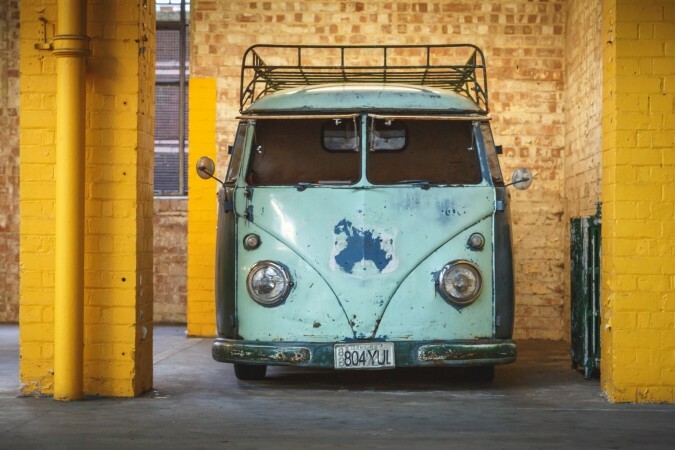 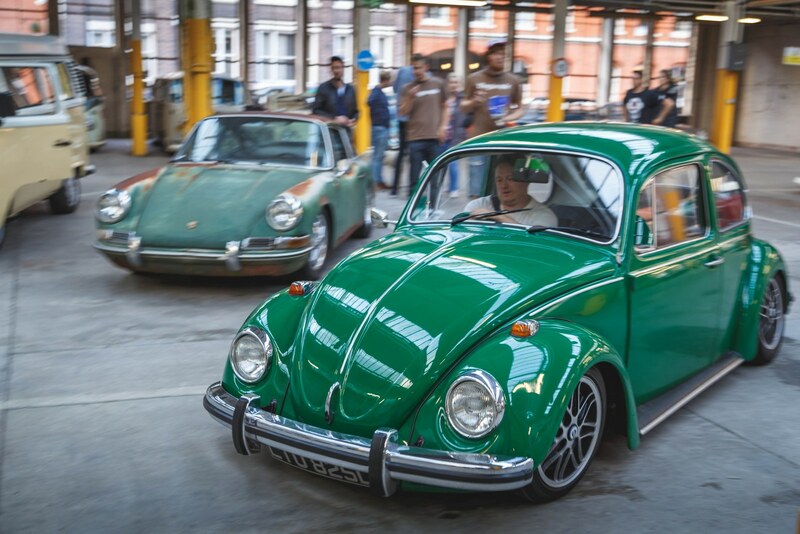 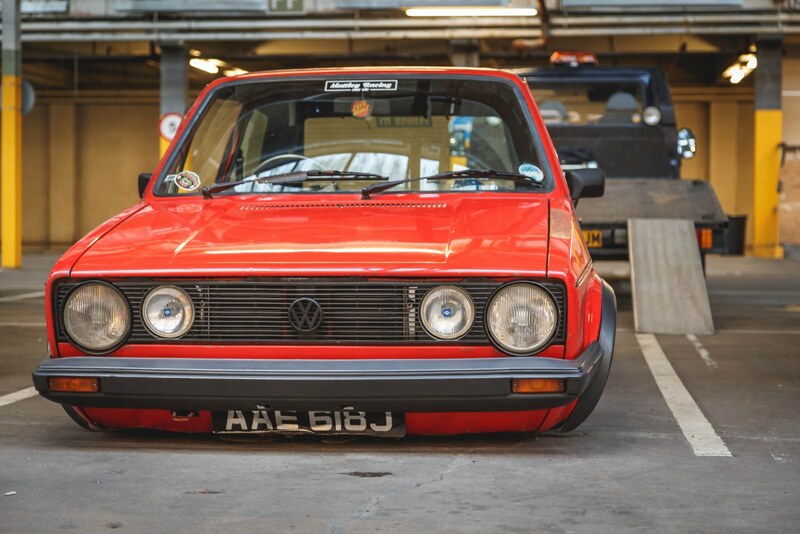 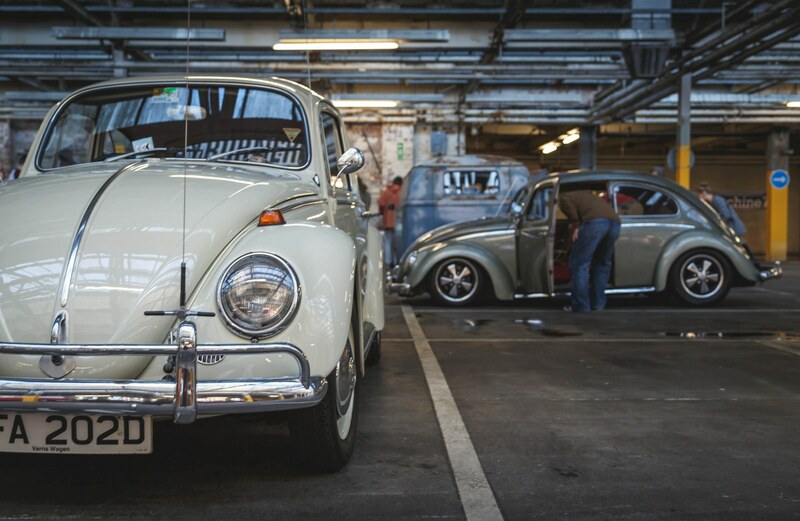 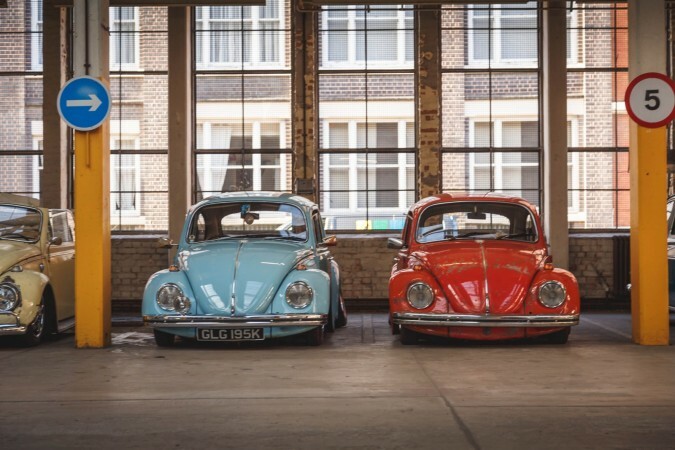 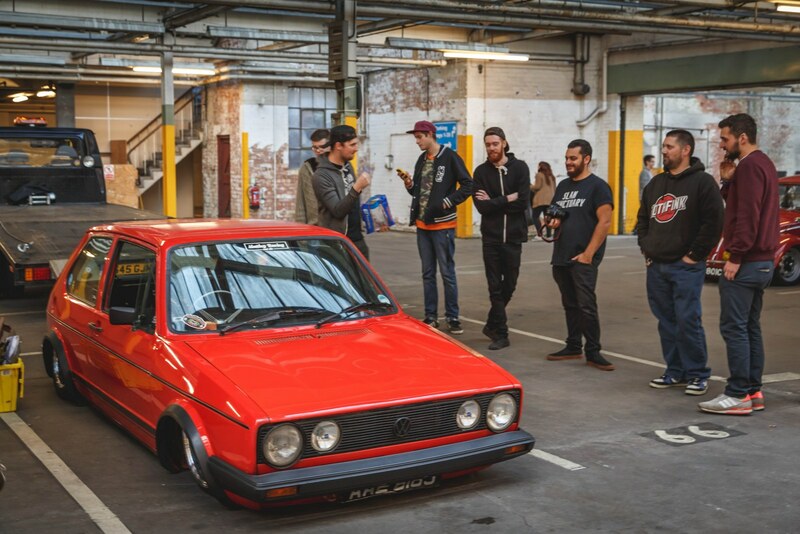 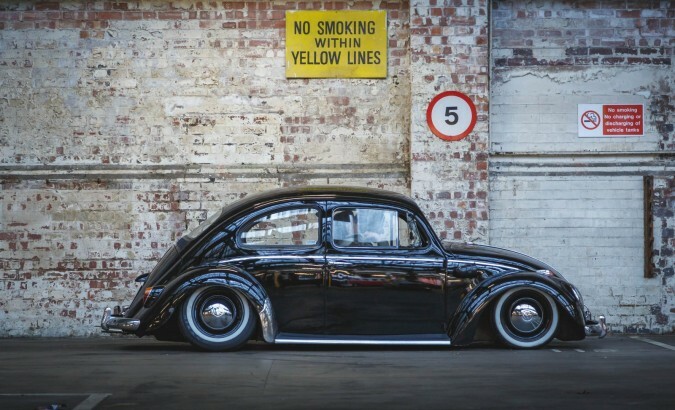 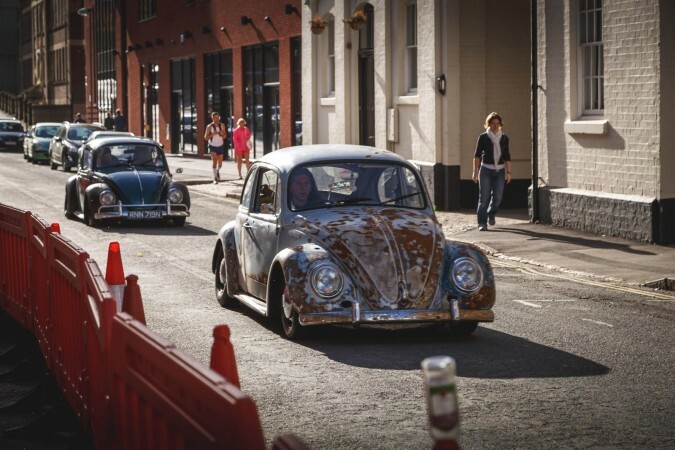 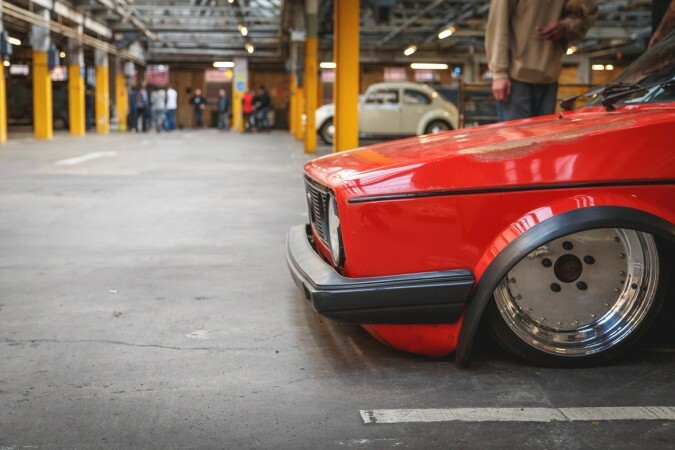 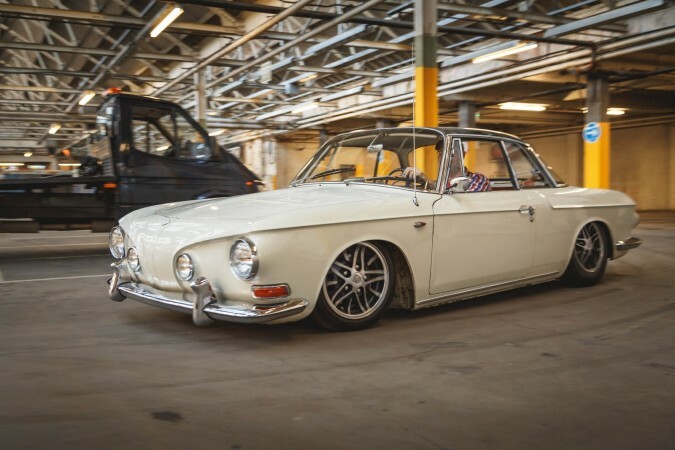 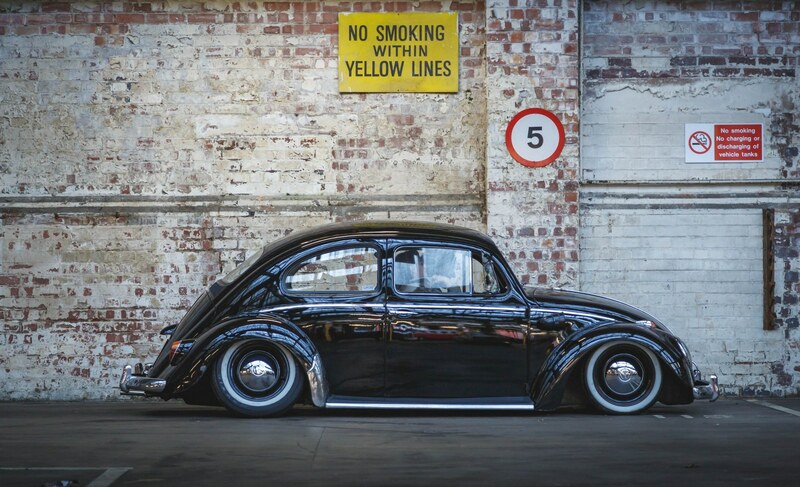 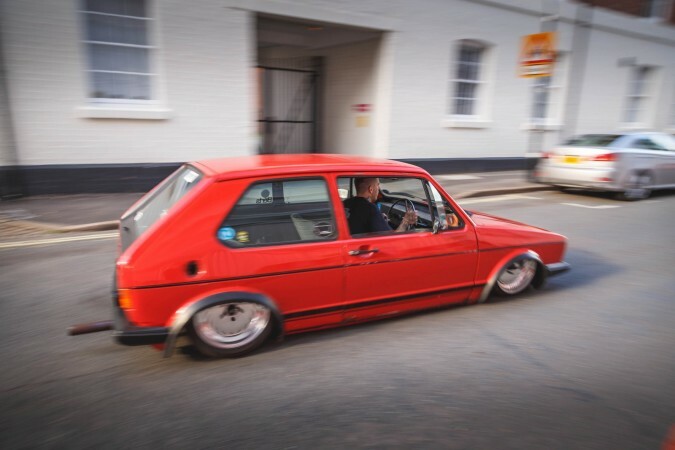 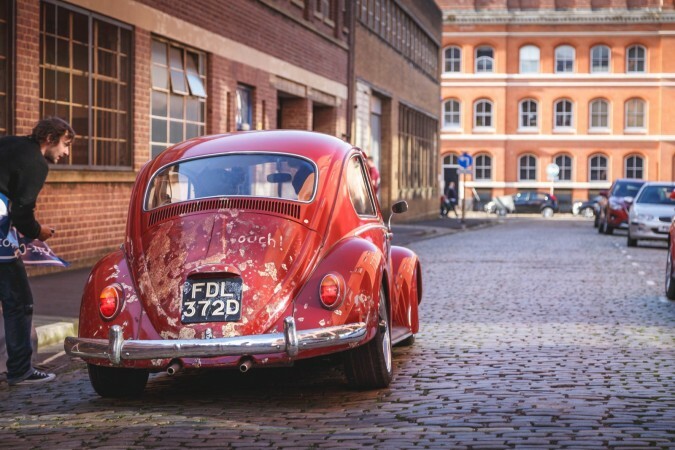 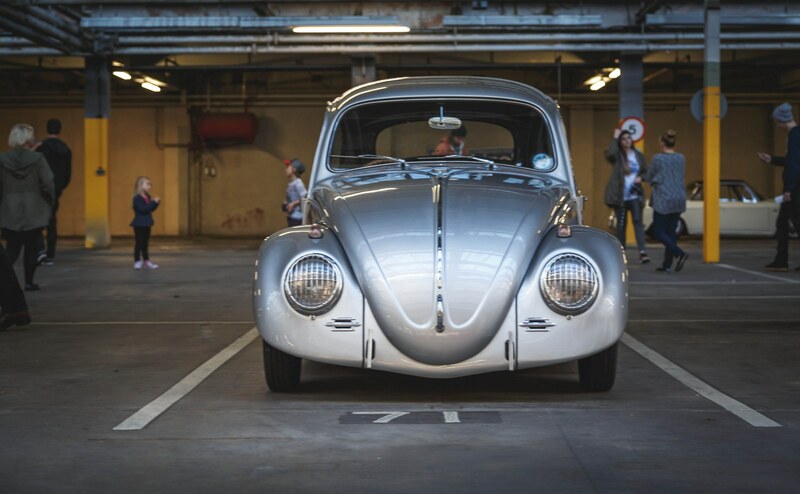 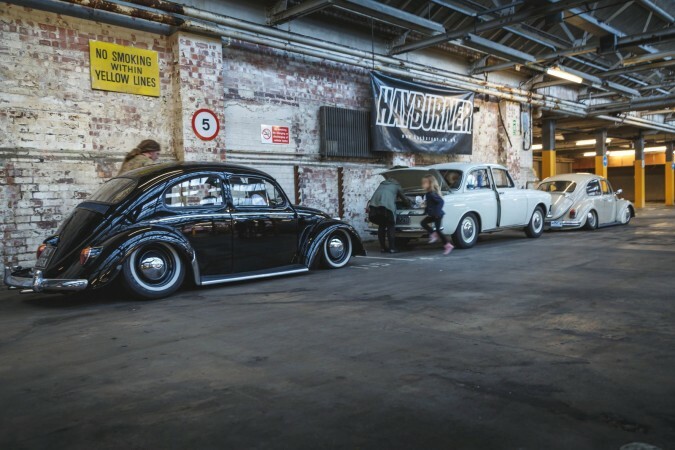 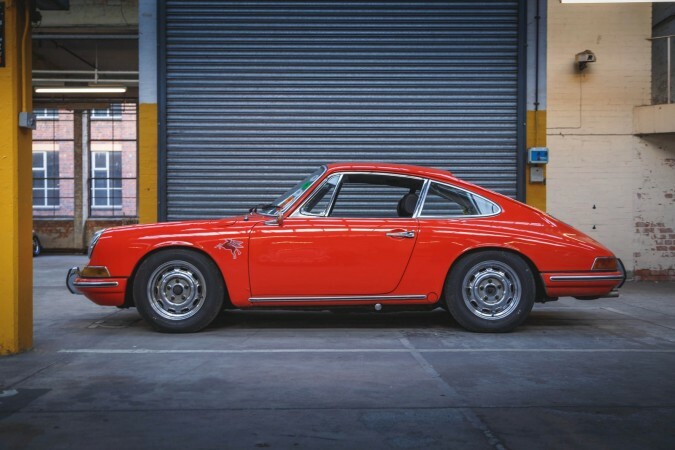 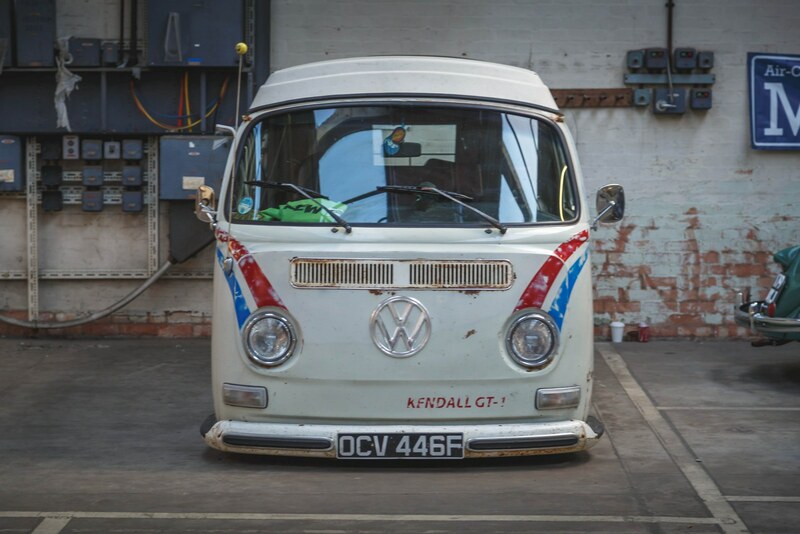 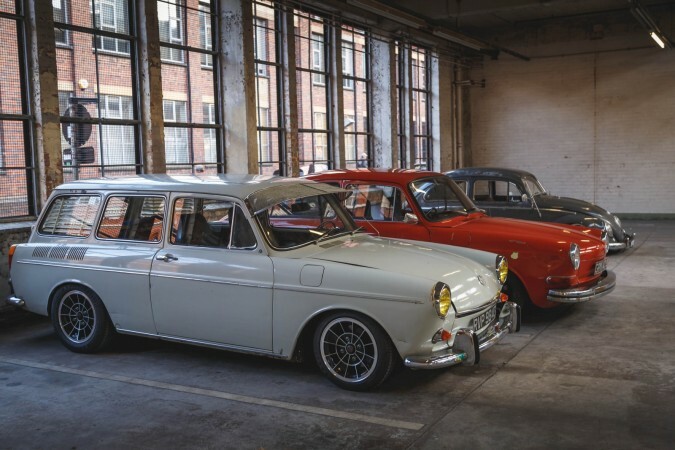 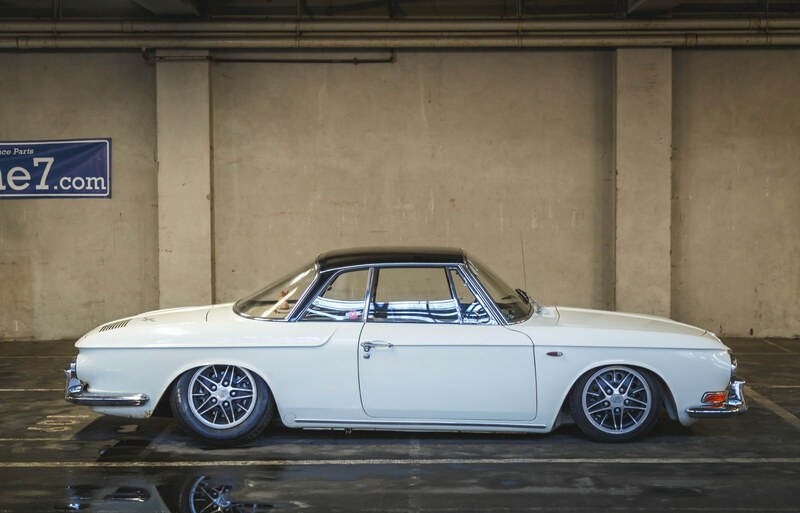 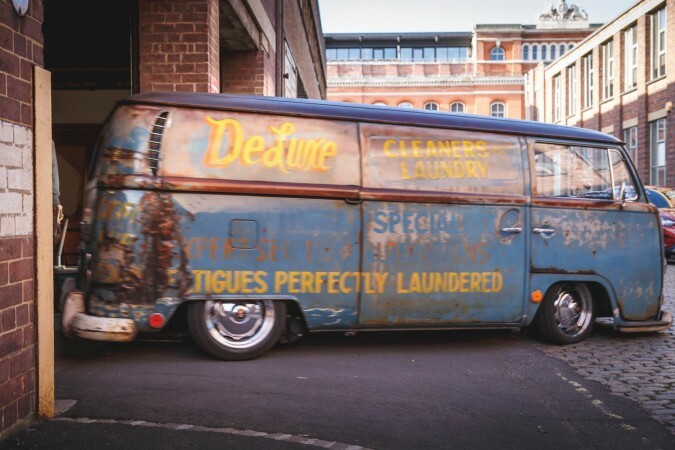 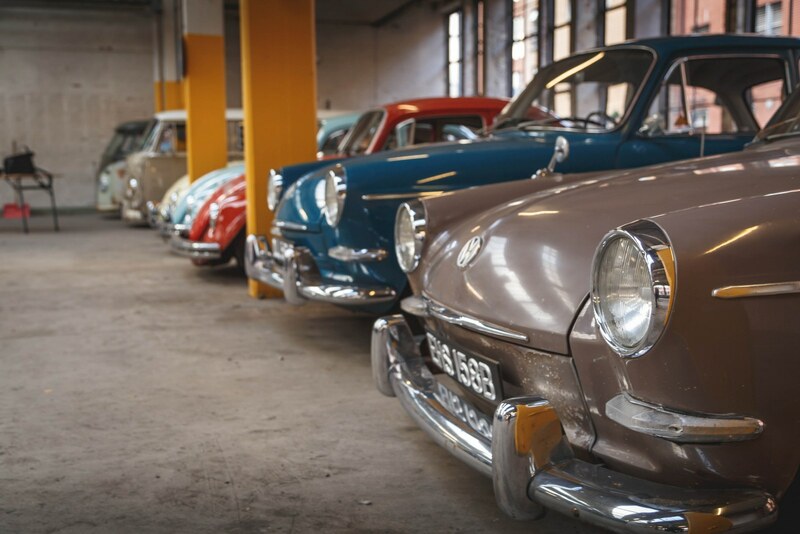 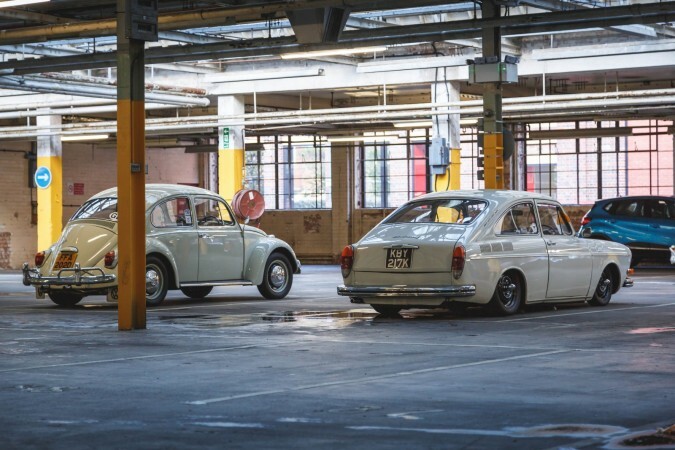 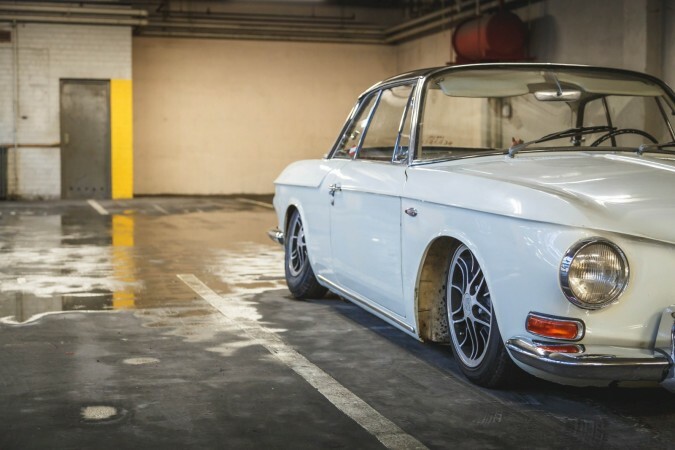 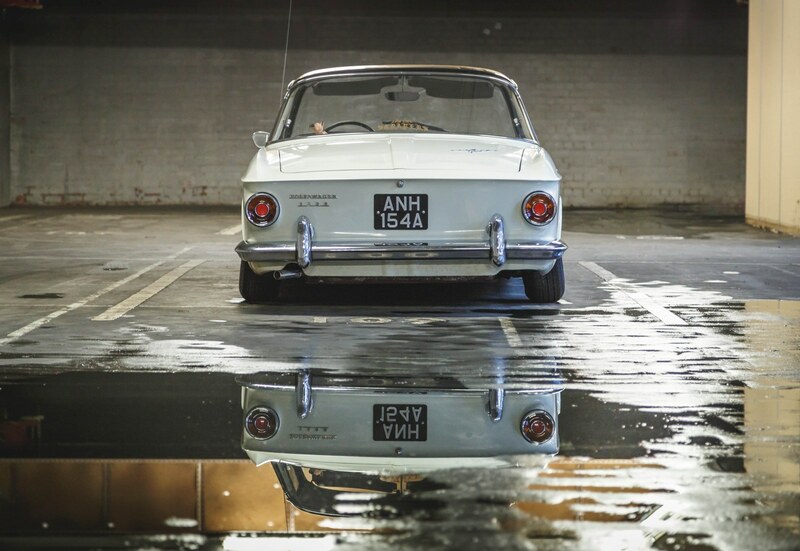 Amazing Pictures and Video, love the low stance look on these restored VW’s.